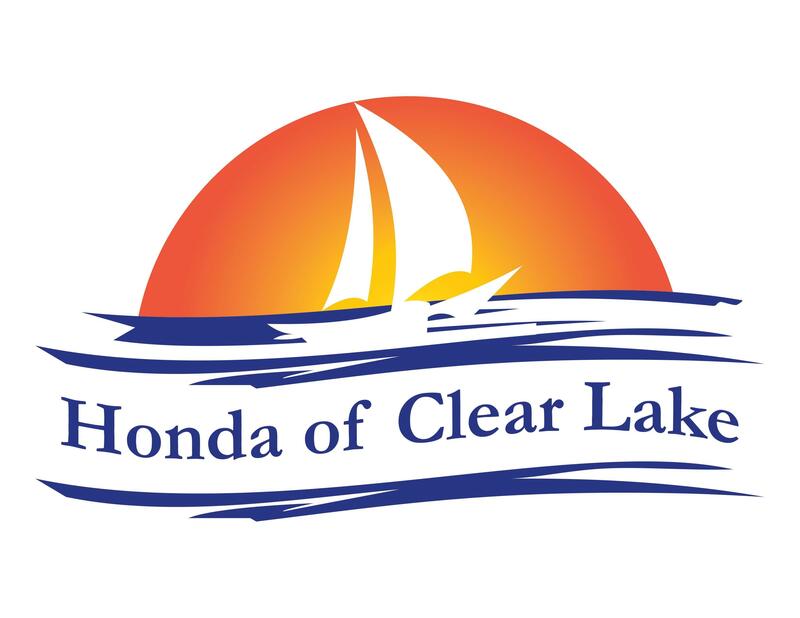 As you shop for a new or preowned vehicle in the Houston area, check out Honda of Clear Lake. Our customers love us, because we put them first. Instead of the usual dealership runaround, you'll find we're different in all the right ways. Also, think of us if you need parts, maintenance or even repairs, because we love taking care of you. There really is no feeling like driving a Honda Civic to the NASA Space Center, and we want to help you experience it for yourself. You can check out all the latest Honda Civic models, as well as all the other new Hondas at our dealership, because we have a deep and wide stock of vehicles. Visit our lot to see the Honda Pilot and try out the third row, or to understand how the Honda Fit can accommodate a surprising amount of cargo. Our sales staff loves showing off the features of Hondas, and can explain how onboard technologies work. Just because you might not have the budget for a new Honda doesn't mean we can't help. Our dealership also offers preowned models, so we have something for everyone. You can trust that each car, truck and SUV we sell is loaded with value, so you get a vehicle that will serve you well for a long time. Financing is often one of the most stressful parts of getting a car, but it's a necessary step. We strive to ease your pain by working with a range of reputable lenders. Our finance specialists can walk you through what needs to be done, so you feel comfortable from the beginning to the end of the process. It's just one more way we put your needs at the top of our priority list. We love visitors, so stop by any time. If you prefer, contact us to set up an appointment.